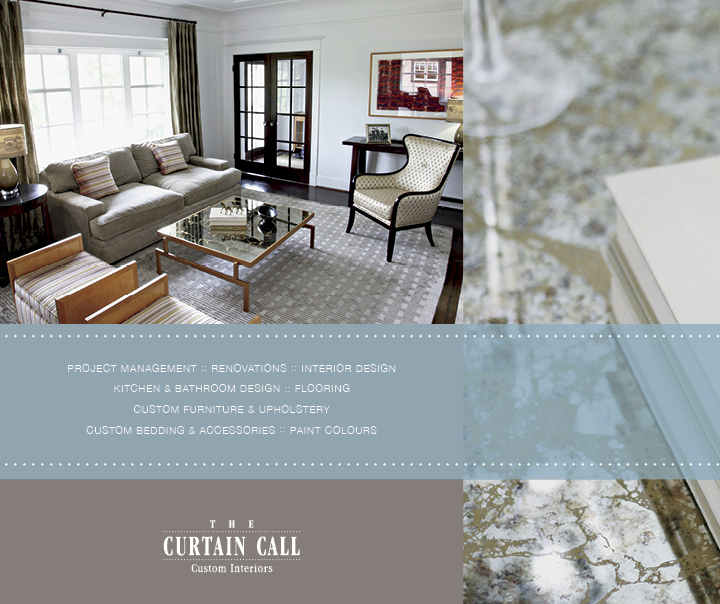 The Curtain Call creates beautiful interiors tailored to your unique needs and style. 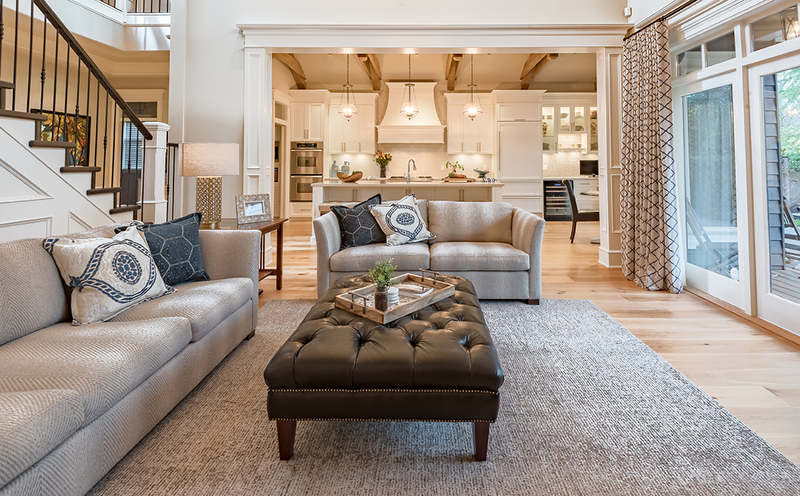 Look to us for excellence in interior design, custom home renovations, custom window coverings, and upholstery. 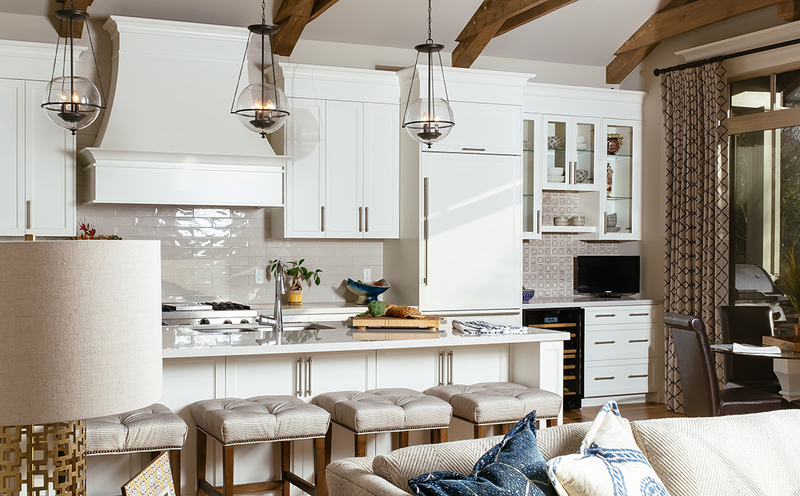 Whether it’s a single room renovation or an entire makeover of your home, you can trust The Curtain Call to turn your vision into reality – no drama, no surprises. 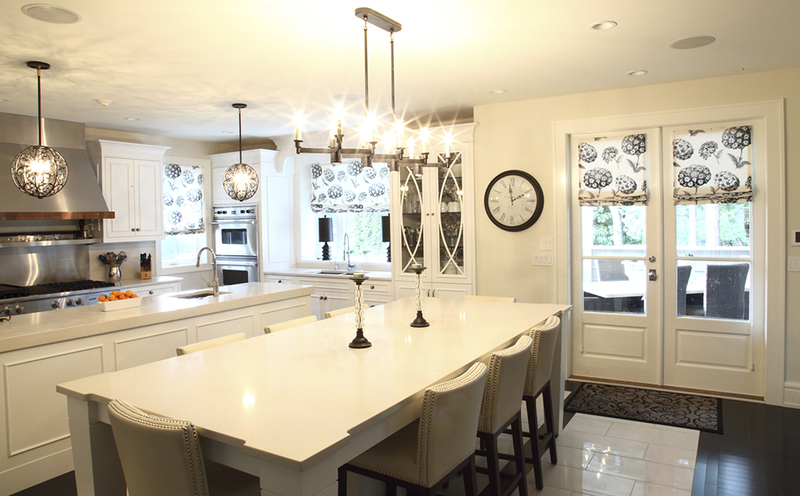 We take the time to define your needs for each space in your home and understand your unique style. 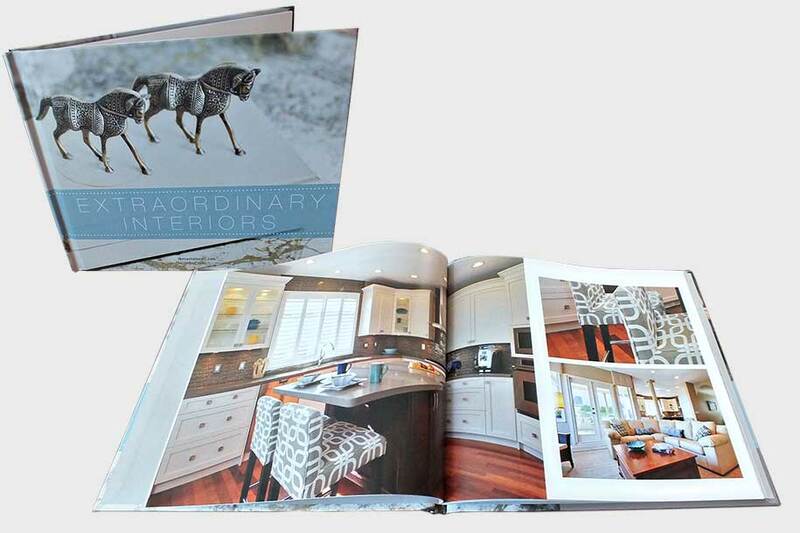 Guided by discovery, we put our creative brains to work to develop a plan that meets your needs, style, and budget. We manage all aspects of the project, ensuring it’s done efficiently and to the highest standards. 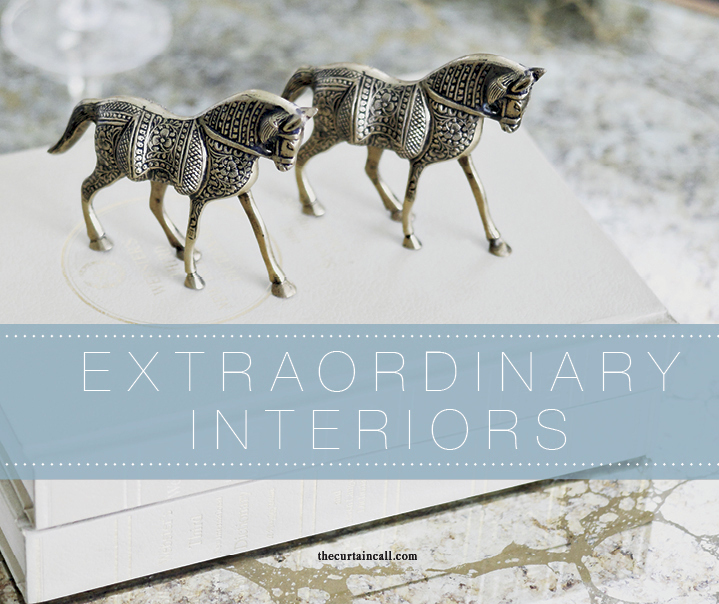 We add the final flourishes to bring the design together to make your space reflect your personality. 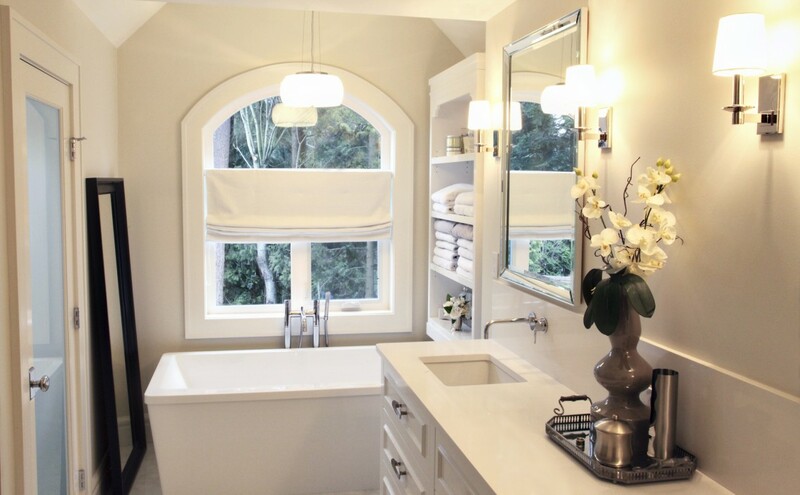 Clients count on The Curtain Call to handle all aspects of an interior design and renovation project. 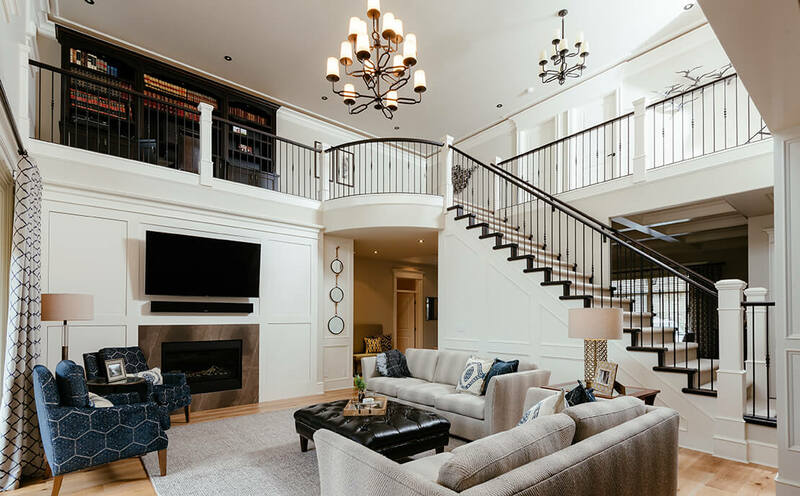 We offer a combination of creativity and practical solutions, ensuring you can enjoy a home that is custom designed to your needs and style. 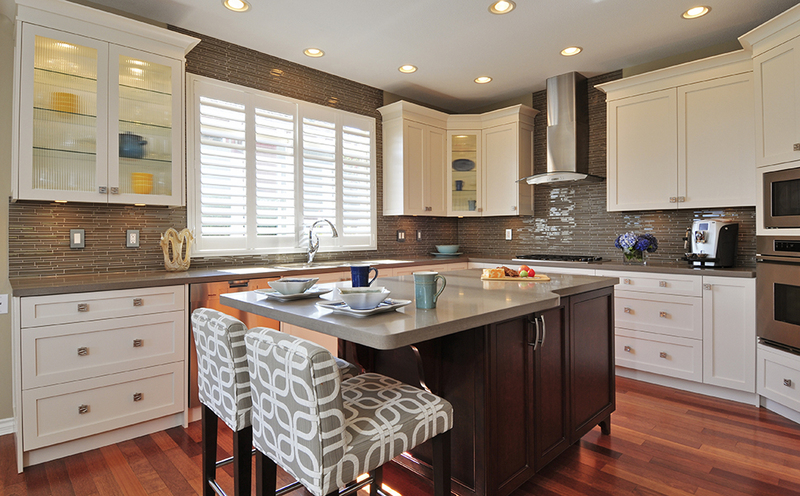 Custom home renovation projects don’t have to be difficult or stressful. 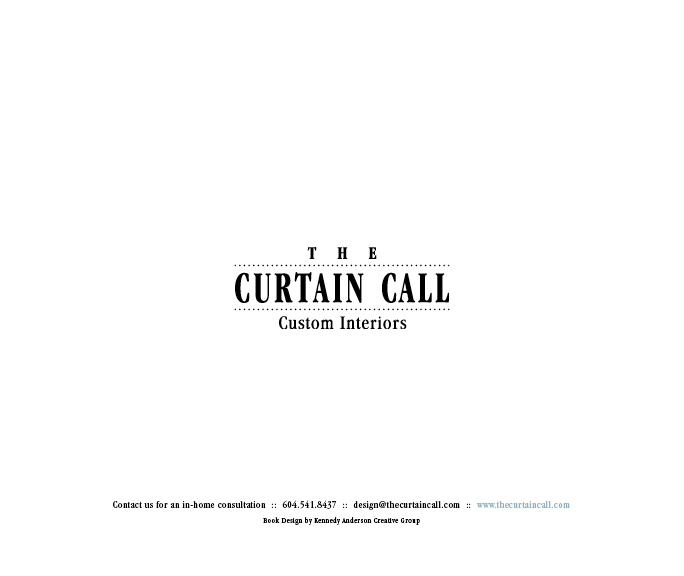 You have the peace of mind of knowing the Curtain Call team is taking care of all the details. 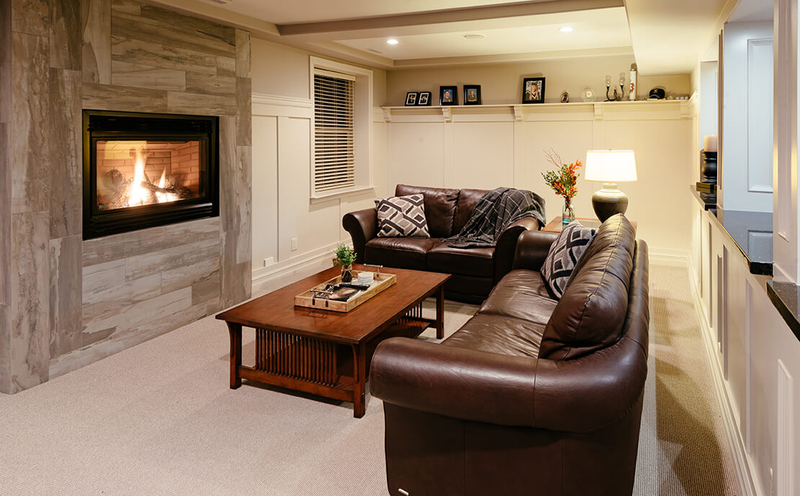 From updating a tired look to moving walls — and everything in between — we will create the home that you’ve been longing for with our turnkey renovation and redesign services. 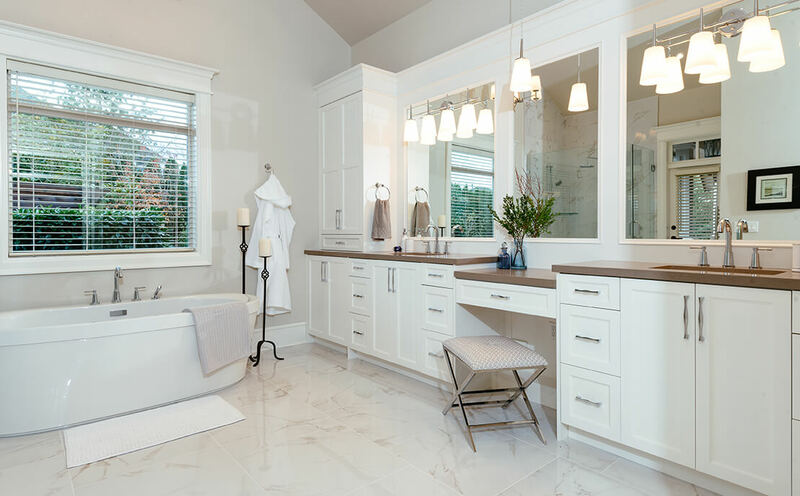 We combine our knowledge of kitchen and bathroom design trends with our expertise in space planning, to create innovative designs that are as functional as they are beautiful. 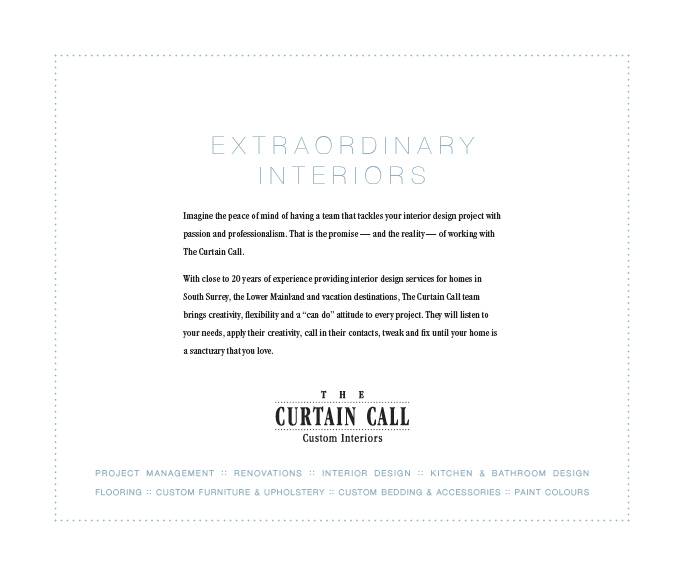 As our name indicates, the Curtain Call got its start in window coverings and it is still one of our favourite areas of home design. 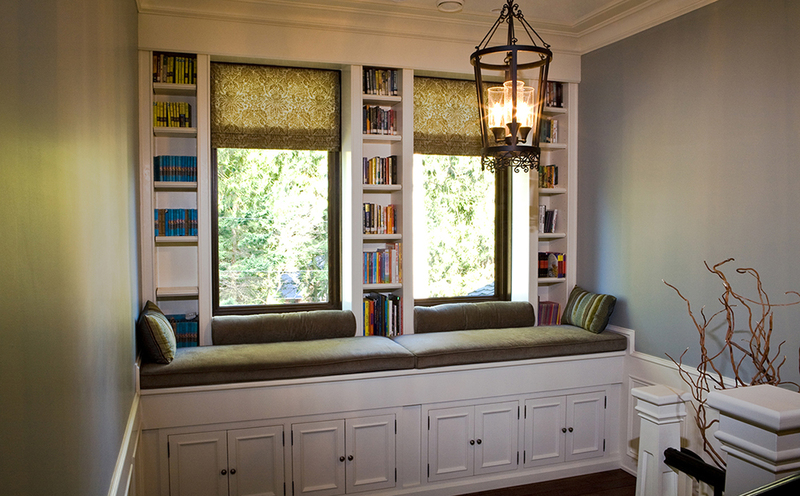 We’ll help you find the perfect solution for any window. 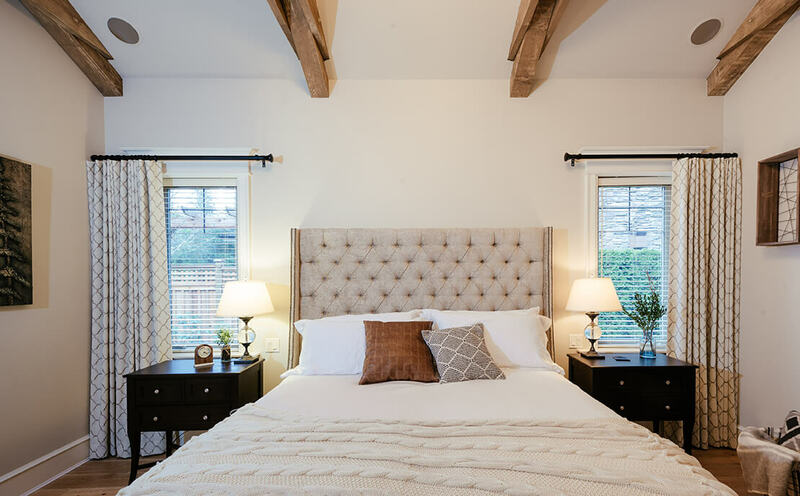 We specialize in creating custom upholstered furnishings, made-to-order furniture and built-ins, headboards and bedding that are both beautiful and practical to transform your room. 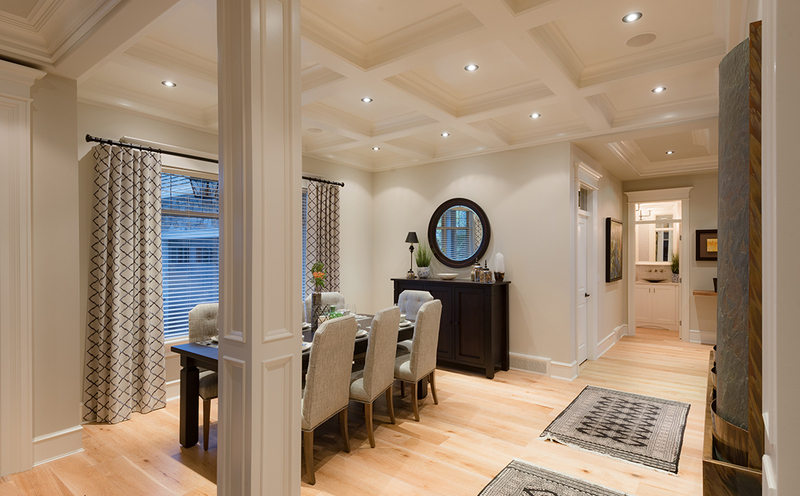 The Curtain Call serves clients in White Rock, South Surrey, and Langley. We are proud of our many long-standing relationships and happy to welcome new customers. 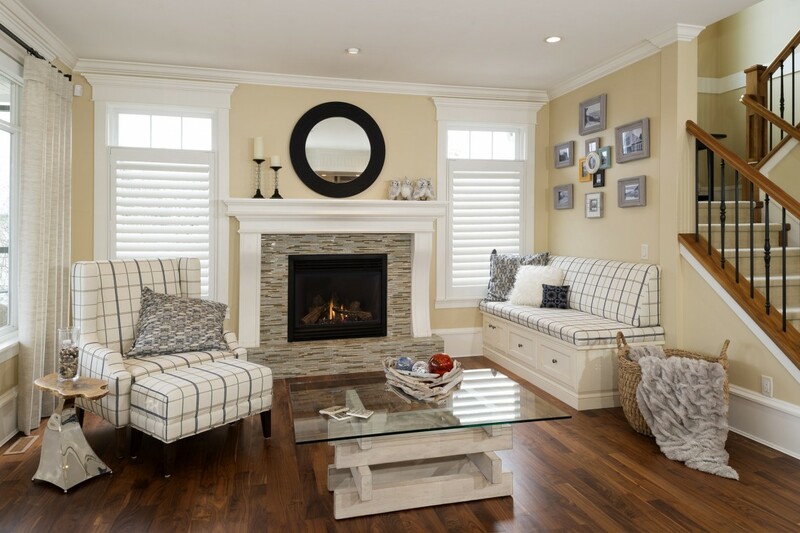 Whether you are refreshing your current home or renovating a new home to suit your needs, we will deliver creative custom solutions. We take the time to listen, develop ideas you might not have thought of and solve challenges.